Tracmax X-privilo M/T is designed for use in offroad muddy conditions. Tracmax X-privilo M/T is designed for use in offroad muddy conditions. 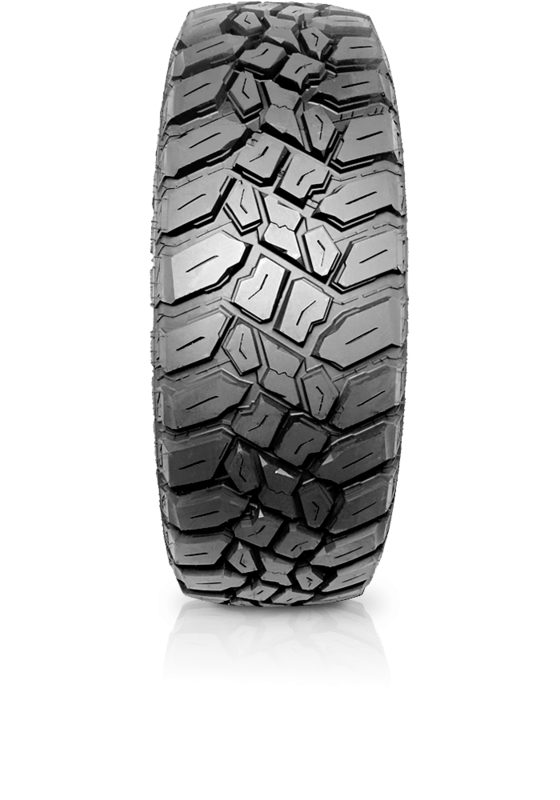 The block design provides outstanding off-road traction and reduces tread damage in harsh off road conditions. Features a heavy duty 3 ply sidewall to enhance durability and provide excellent braking on wet and dry roads. The tyre has solid shoulder blocks that offer improved stability and bite.